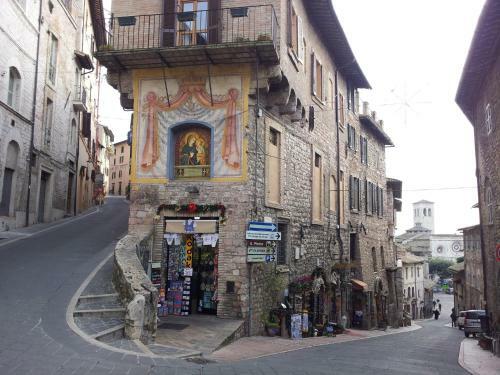 Set 300 metres from Basilica di San Francesco, I Colori di Assisi is located in historical centre of Assisi. An Italian-style breakfast of sweet pastries and hot drinks is served daily. Book your stay at I Colori di Assisi and get advice on accommodation options in Italy from Lonely Planet's independent on-the-ground travel writers.